If a serious medical condition has made it impossible to work, Social Security disability provides the cash benefits and health care you desperately need. These benefits are available to workers experiencing both traumatic injuries and degenerative diseases, as well as those with debilitating mental health issues. 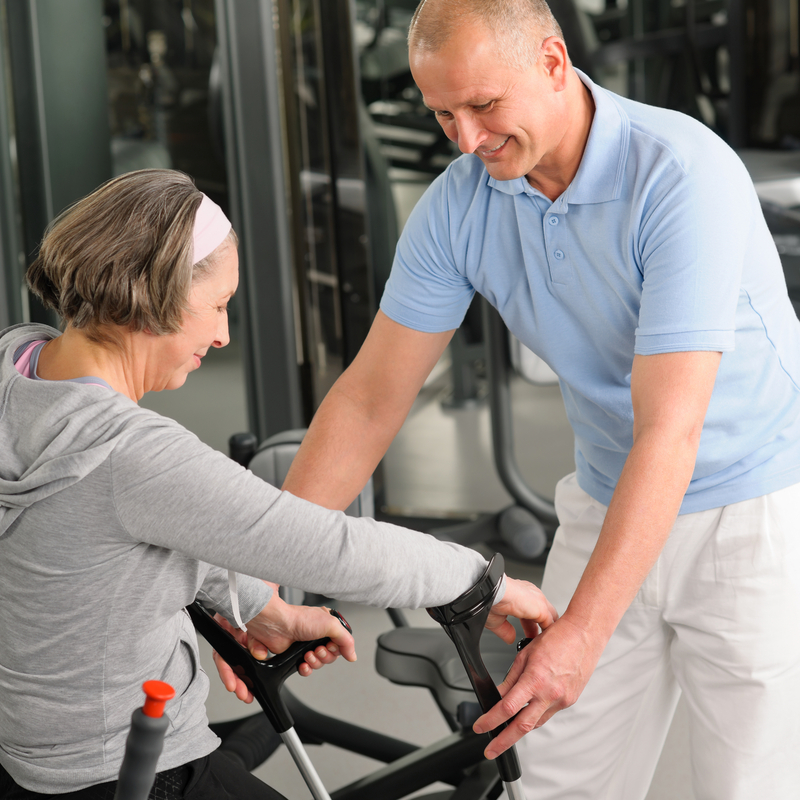 Understanding how the Social Security Administration (SSA) evaluates physical and mental impairments is the first step toward getting the benefits you deserve. When evaluating physical impairments, the SSA will attempt to determine the extent to which the symptoms impact your ability to work. Many medical conditions are included in the SSA’s listing of impairments, but even if yours isn’t listed, you may still qualify for benefits if your Residual Functional Capacity (RFC) evaluation shows that you’re unable to perform basic tasks. When assessing your claim, the judge and medical experts will depend primarily on evidence prepared and submitted by your doctor and might request a brief exam with an independent physician. The SSA recognizes that maintaining gainful employment involves much more than being able to fulfill the physical demands of a job. Most positions require a certain amount of social ability, handling stress and constructive criticism, managing deadlines, and maintaining a professional appearance. To determine your Social Security disability eligibility, the SSA will examine the records and notations from your primary care doctor and likely ask for a more extensive consultation with an independent professional. Based on this evidence, the judge will compare your current RFC with the demands of your last job to decide whether you are capable of working. Applying for Social Security disability can be a long, confusing, and discouraging process, which is why workers throughout Dothan, Ozark, and Enterprise, AL, rely on Carey & Hamner, P.C. These lawyers care about the well-being of their clients and will do everything to achieve the best possible outcome. Visit their website to see how they can help with your Social Security disability claim, get news and updates on Facebook, or call (855) 435-4797 to schedule a consultation with a compassionate legal professional.